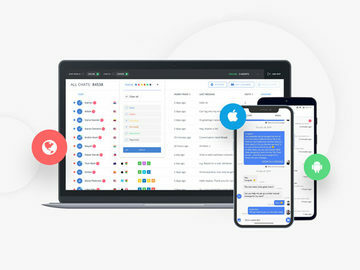 AdDuplex released its monthly Windows 10 usage report today, which is based on data collected from apps that run AdDuplex SDK v.2 or higher on the date of May 29. 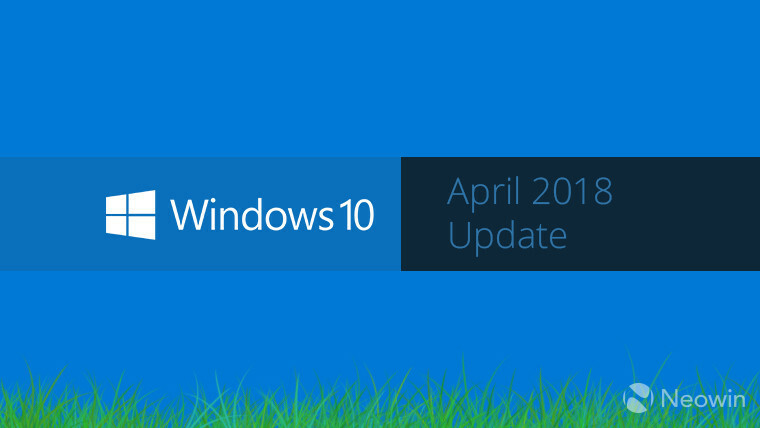 This month's report focuses on the Windows 10 April 2018 Update, which was released a month ago. 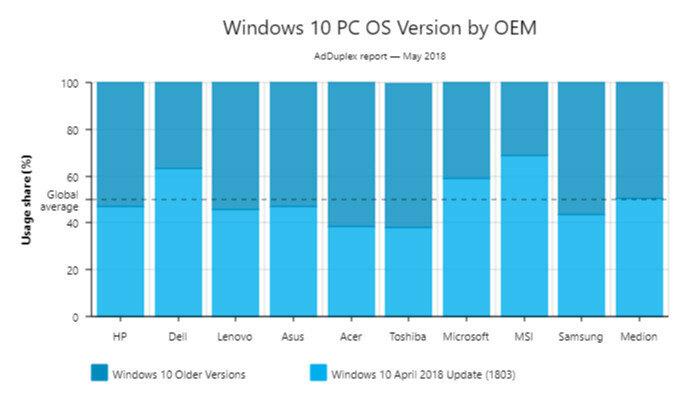 Most notably, the April 2018 Update, or version 1803, has been installed on 50% of Windows 10 PCs already, which is unprecedented. Most of that new usage share obviously comes from the Fall Creators Update, or version 1709, which was at 92.1% last month. 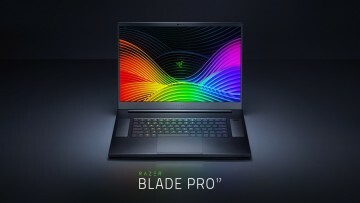 Version 1703 saw a decline from 3.2% to 2.9%, 1607 saw a modest decline from 2.9% to 2.8%, and the original two versions of the OS remained stagnant. 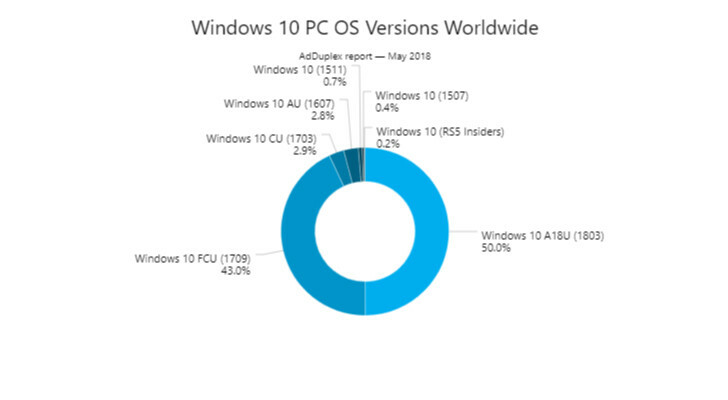 Interestingly, the number of Insiders dropped from 0.8% to just 0.2%, so we can see that many users opted to stay on the stable version of Windows 10 after it came out. 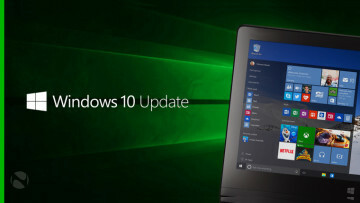 Windows 10 version 1803 is being installed at a much faster rate than any previous feature update. This is likely due to the fact that the April 2018 Update is rolling out to anyone that hits check for updates in Windows Update, and there's no way to turn back. We can see that usage share by OEM varies, with Dell, Microsoft, and MSI having the most broad rollouts. Still, this doesn't mean quite what it used to. 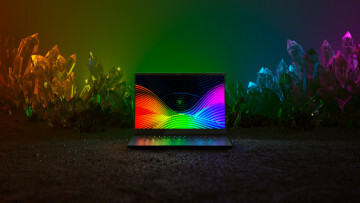 With previous updates, the build only rolled out to PCs that had hardware that's been tested, unless the user forced it with the Update Assistant tool. Now that Microsoft has determined that anyone using Windows Update is seeking out version 1803, these numbers don't really tell us what they used to. 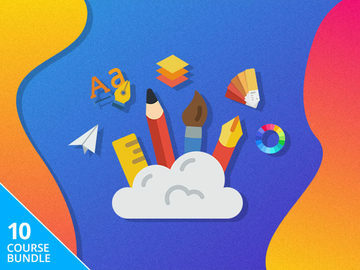 We can see that most Surface devices are well above the average of 50% usage share for 1803. What's really interesting is that the Surface 3 is so low at just 17.7%. The Surface Laptop is the only other Surface device not reaching the average, at 37.3%. 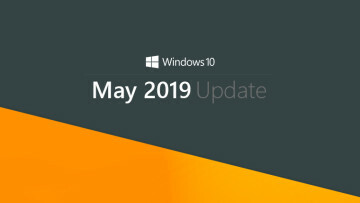 It's going to be interesting to see how the Windows 10 April 2018 Update continues to be adopted moving forward, and whether Microsoft uses this same method with future updates.